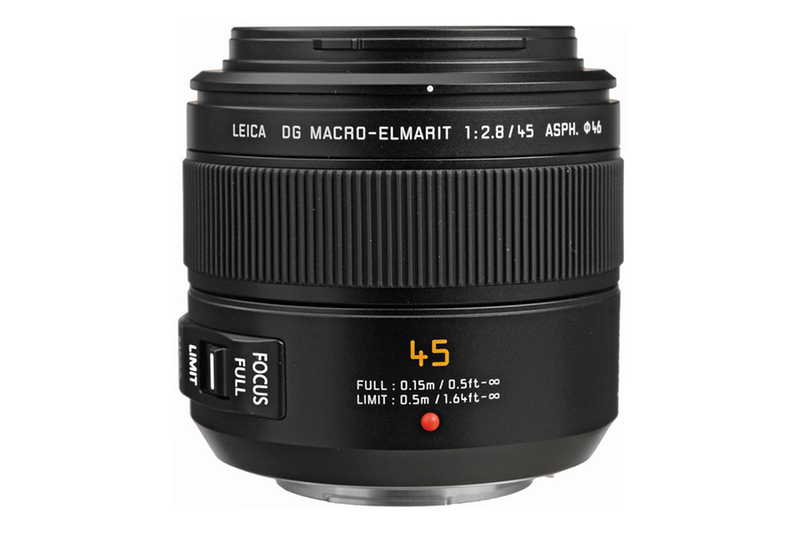 Like all Elmarit series lens this one is built with Leica standard to meet the demand of Micro Four Thirds System users. 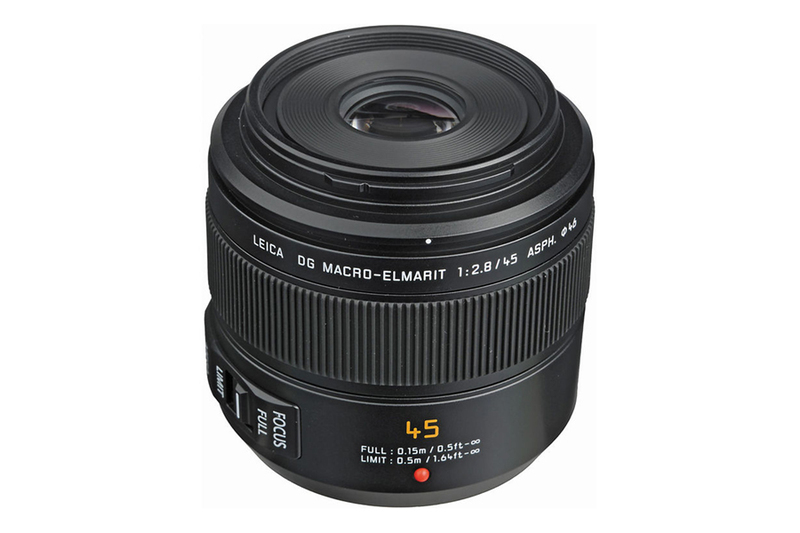 At 90 mm (35mm equivalent) focal length this macro lens is a superb performer. 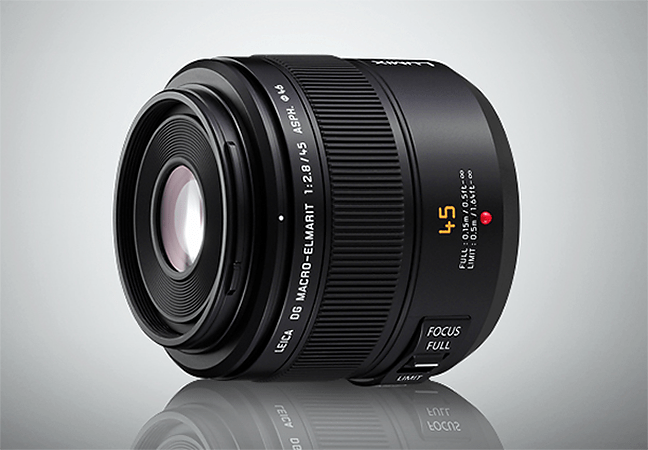 It can take 1:1 life size image with a minimum focusing distance of 6 inch. The lens has 14 elements in 10 groups. The aspherical element ensures aberration free image output. Panasonic incorporated MEGA O.I.S. technology to counter balance camera shake. 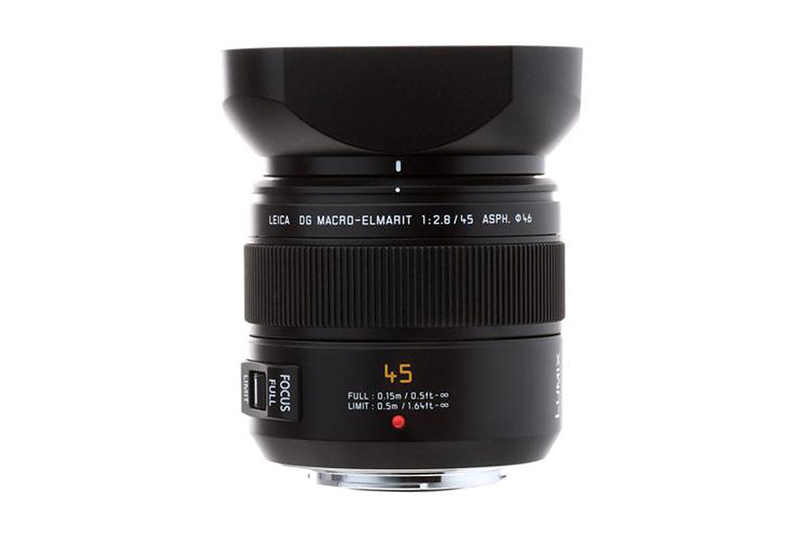 The excellent quality as well as functionality puts this lens at the very top of its class.